Guwop is home. Despite being on house arrest Gucci Mane continues to drop new music and videos. 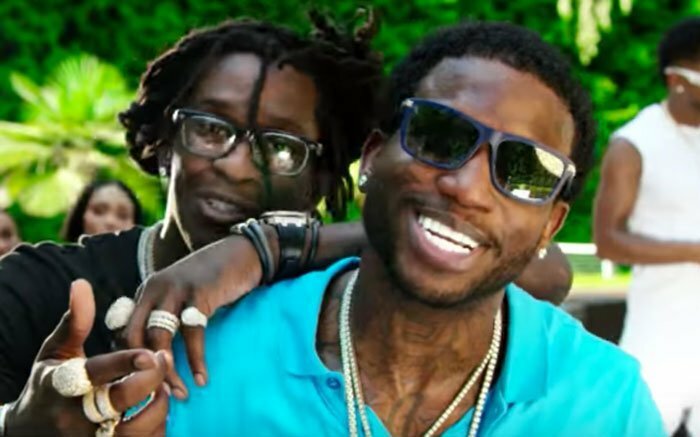 The Brick Squad emcee host a house party with Young Thug in the the video for their collaborative single “Guwop Home.” Gucci also released another video just last week for “First Day Out Tha Feds.” Both clips were recorded at his mansion in Atlanta due to his house arrest. 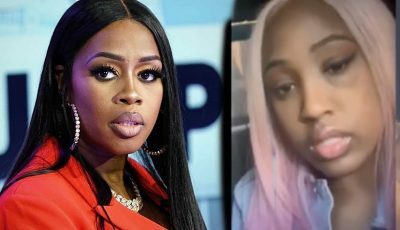 The video saw the two rappers surrounded by gorgeous bikini clad females as they chill poolside with plenty of refreshments. Later that evening the ladies indulge in a friendly game of soccer. You can look for cameos from Zaytoven and Mike WiLL Made-It. “Dream, it’s a young ni**a dream, yeah / Money tall like I’m Charlie Sheen, yeah (Wop) / I’m a blood but I got on blue jeans / Ni**a act so tough and startin’ a scene / In Blue flame, I’m the trap god / Throwing green rain / Nice guy, mean chain,” the two emcees over the hook. Watch “Guwop Home” video below.